An aerial view of the Norman Manley International Airport. The Development Bank of Jamaica (DBJ) is reporting having received nine applications to the Government's Request for Qualification for the Norman Manley International Airport (NMIA) public-private partnership project. The deadline for the submission of applications was Monday. Indications are that the applications were mainly received from overseas entities. The NMIA Enterprise Team is now set to review and assess the submissions to determine if they meet legal, technical and financial criteria. The pre-qualified firms are to be announced by the Government within weeks, and a Request for Proposal is to be issued to them next month. The pre-qualified firms will then be allowed to conduct due diligence to support the preparation and submission of their bids, a process which is being targeted for November. The Government is reportedly looking to announce the winning bid by December. 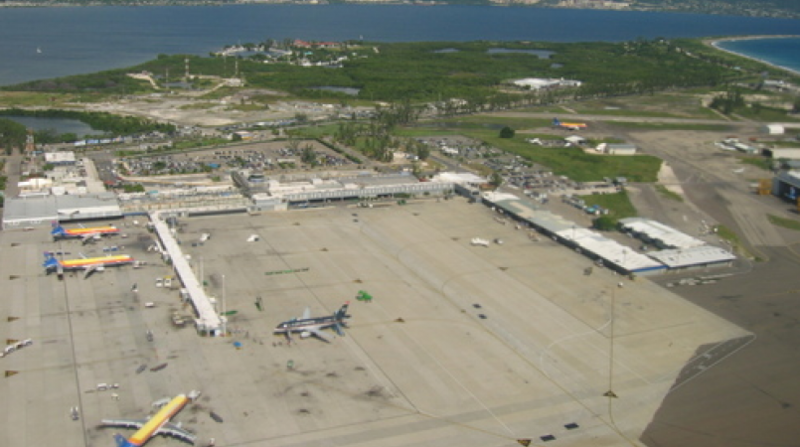 Norman Manley International Airport is owned by the Airports Authority of Jamaica (AAJ), and is currently operated by NMIA Airports, a wholly-owned subsidiary of the AAJ.